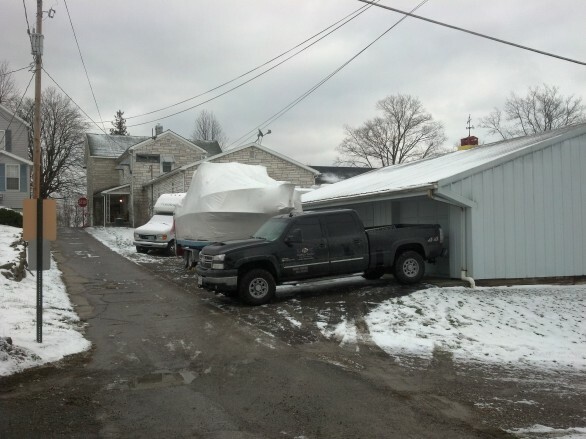 Whether we are transporting your boat, yacht or RV to a colder climate or you are preparing it for winter storage can take care of your needs. 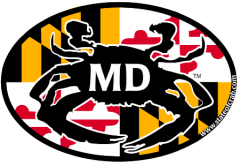 If you are local to the MD, DC, VA and FL areas we can come to your location and provide our services without having to book a transport with us. Contact us with your needs and let us help you protect your vessel or RV from the hash winter months.